Water parsnip is a wetland herb of prairie and forest regions that grows in shallow water in muck, or on wet to moist, silt or sand. 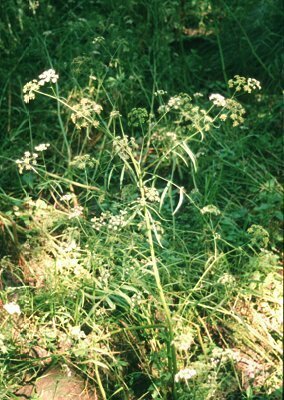 It is tall and the leaves are deep green with ladder-like divisions. An elegant plant.